Cuddl Duds Flannel Sheet Sets Just $6.99! Down From $50! PLUS FREE Shipping! You are here: Home / Instagram / Cuddl Duds Flannel Sheet Sets Just $6.99! Down From $50! PLUS FREE Shipping! For a limited time only! 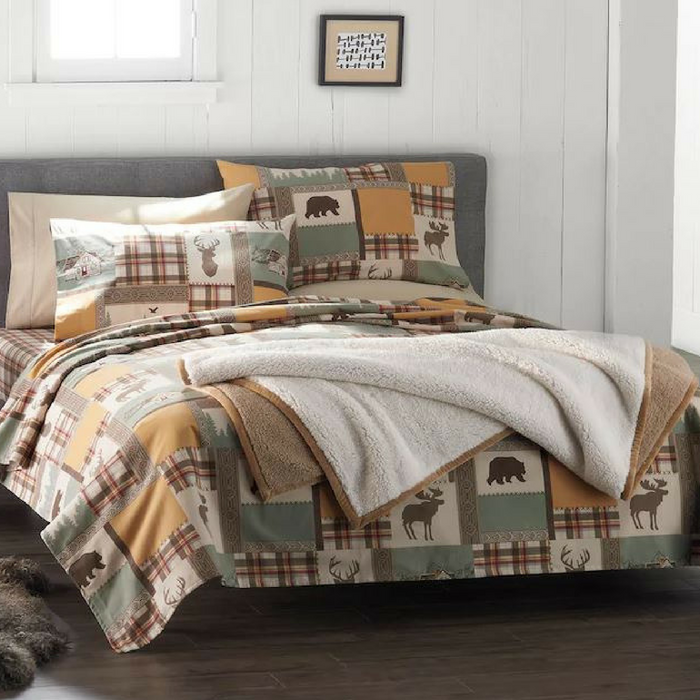 Hurry over to Kohls where Cardholders can score Cuddl Duds Flannel Sheet Sets for as low as $6.99 down from $49.99 PLUS FREE shipping when you use promo codes MOM30 and FREE4MAY at checkout! If you’re not a Kohl’s Cardholder, you can use promo code SAVEMORE20 to save an additional 15%-20% off your purchase. PLUS, score FREE shipping on orders over $75.